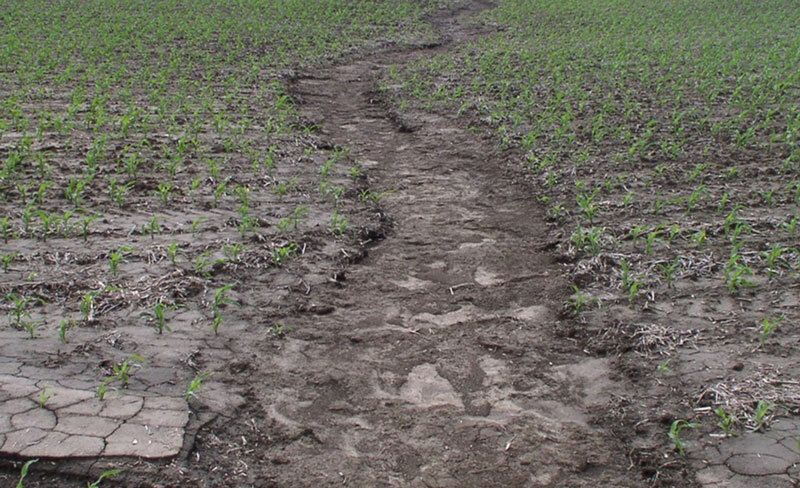 Can manure be part of the solution for the erosion in this photo? 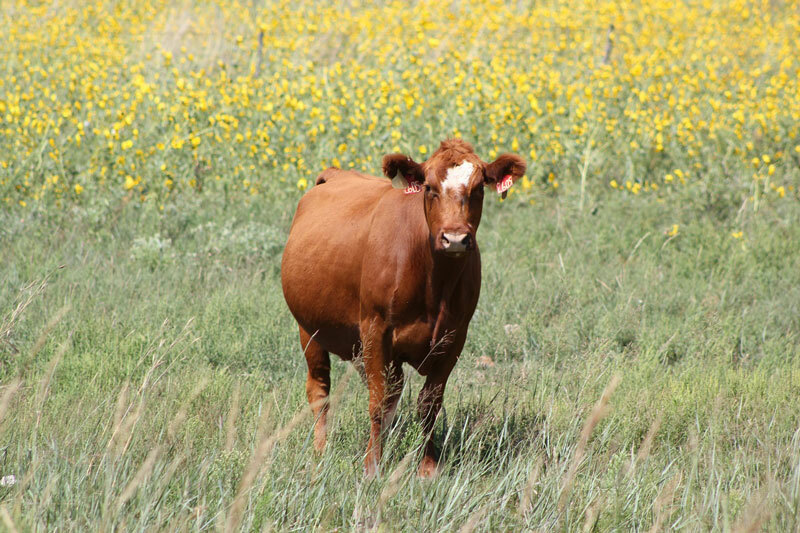 As we progress into the fall and winter months, forage quality in dormant upland pastures will be low while nutrient requirements of spring-calving range cows will increase. 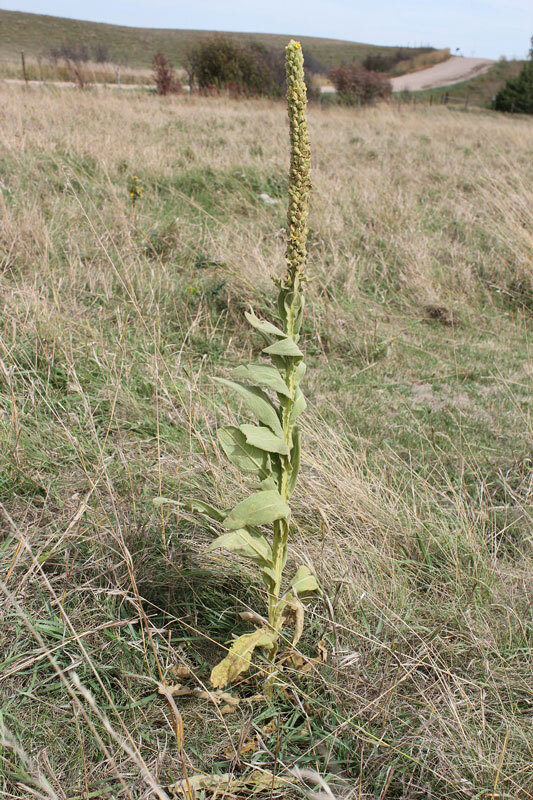 Common mullein is becoming an increasing concern to grassland managers as the aggressive forb spreads from old fields, abused areas, and rights-of-way to grasslands. Woolly leaves complicate control by discouraging grazers and obstructing herbicide contact. Although seeds are not produced until the second growing season (the first year’s growth is only a vegetative rosette and does not produce a stalk or seed head), this yellowed flowered biennial is a prolific seed producer with each plant producing over 175,000 seeds and each seed remaining viable for over 100 years. 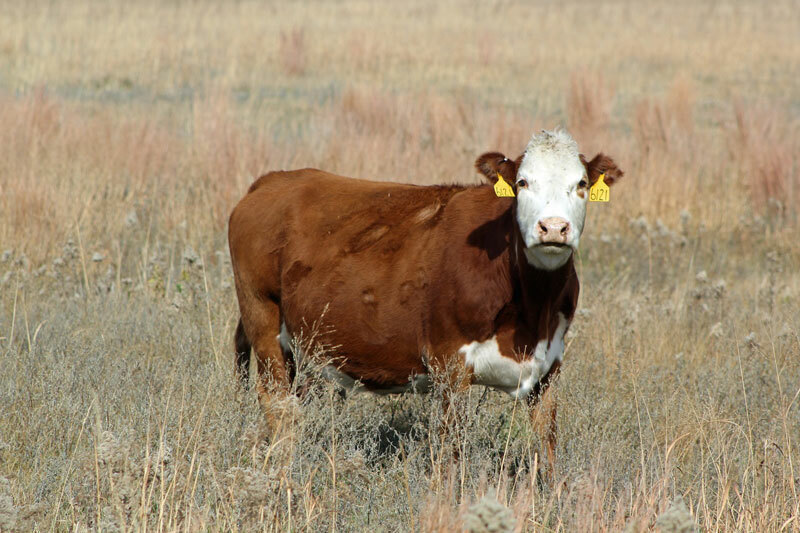 As livestock producers start planning for fall weaning, pregnancy observation, and vaccinations they often will apply an endectocide treatment for internal and external parasites such as cattle lice. 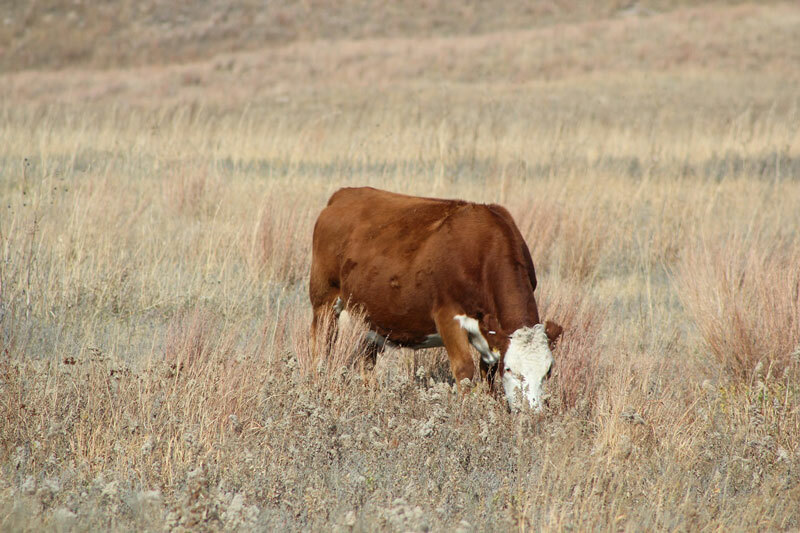 While this practice is efficacious for most internal parasites and horn flies, it does not always completely control a cattle louse problem. 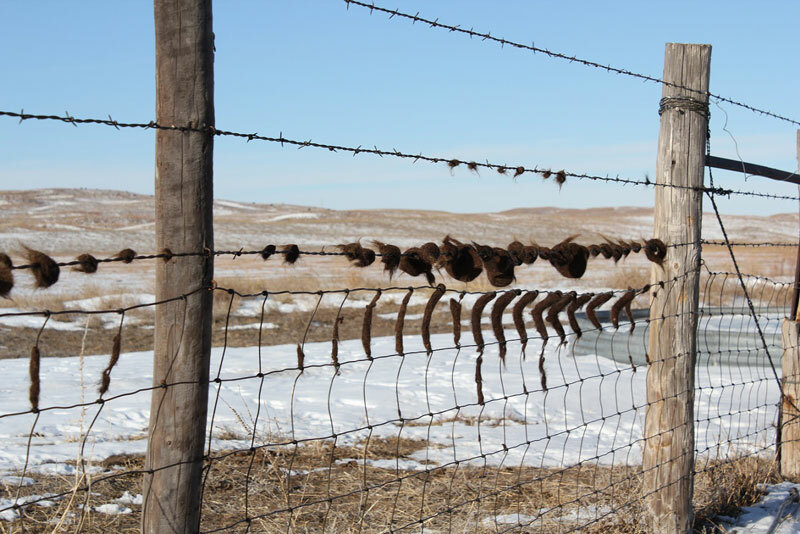 Cattle lice are a cold weather insect, thriving during wintery conditions. During summer months cattle lice undergo a process called estivation (a period of dormancy) when their reproduction is reduced significantly. 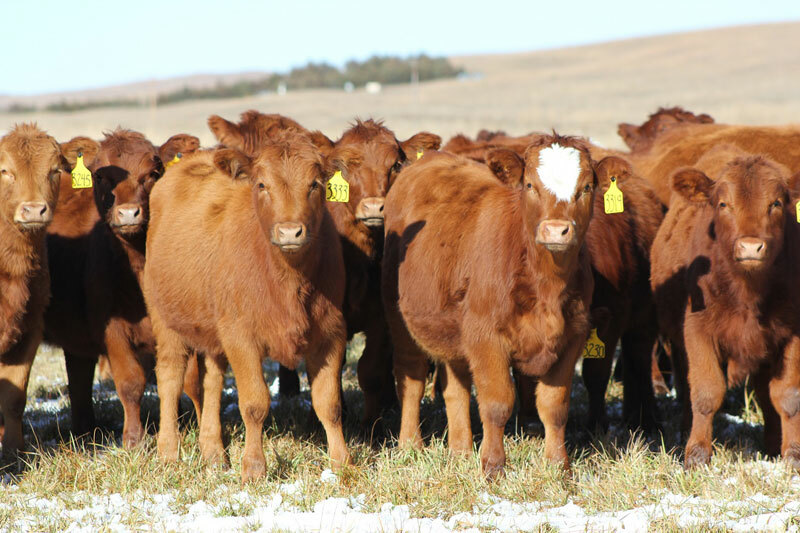 Previous studies have indicated heifers developed to less than 65% of mature weight have comparable reproductive performance to heifers developed in higher input systems. 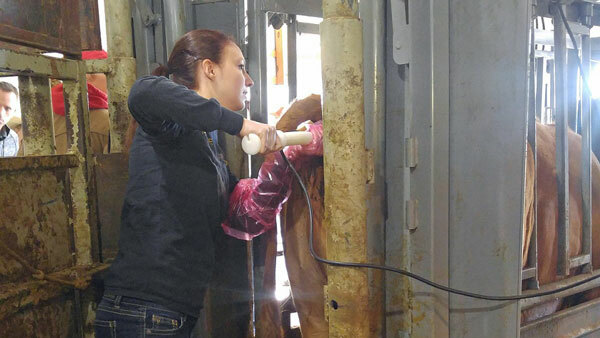 This study determined how heifer development system impacted subsequent growth and reproductive performance in March and May-born replacement heifers. 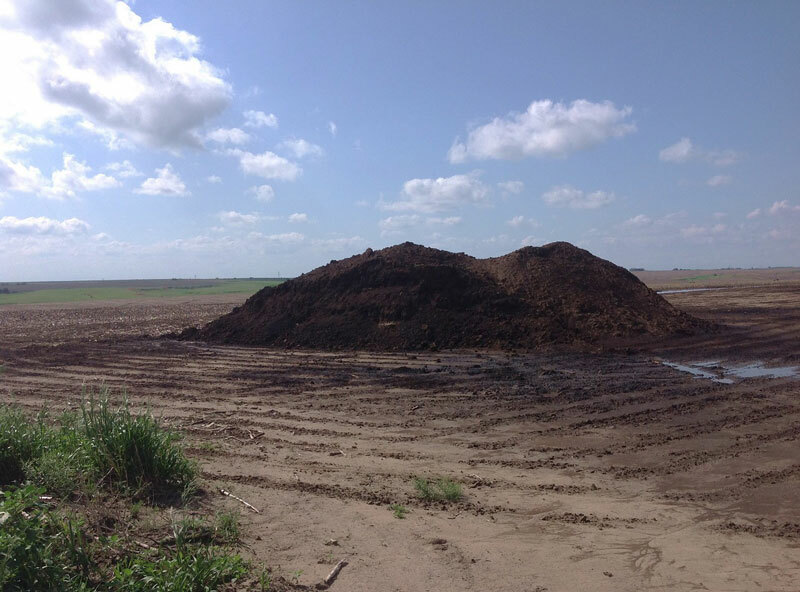 Manure, litter or other biosolids originating from feedlots, poultry houses, municipal waste treatment systems or industry sources are often stockpiled at the edge of a field to be readily available for land application when field conditions permit entry, such as after crops have been harvested. Selecting an appropriate place to stockpile these materials is important to minimize risks to surface and ground water and to avoid potential nuisance issues for neighbors. Previous research has shown the benefit of pregnancy diagnosis and how it adds to a producer’s bottom line. Keeping one cow over winter can cost $100-$200 in feed and supplements so removing open cows can help decrease winter feed costs. 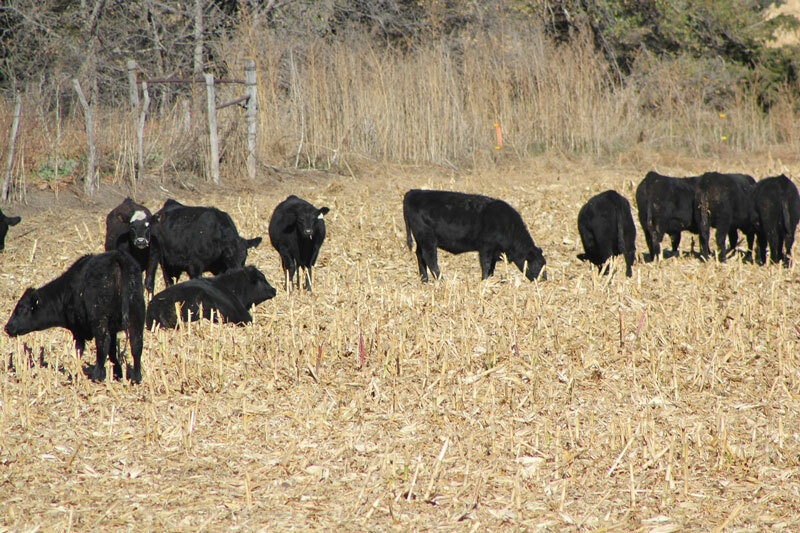 Corn residue is an outstanding forage resource for wintering cows, but is also an option for backgrounding calves or growing heifers. 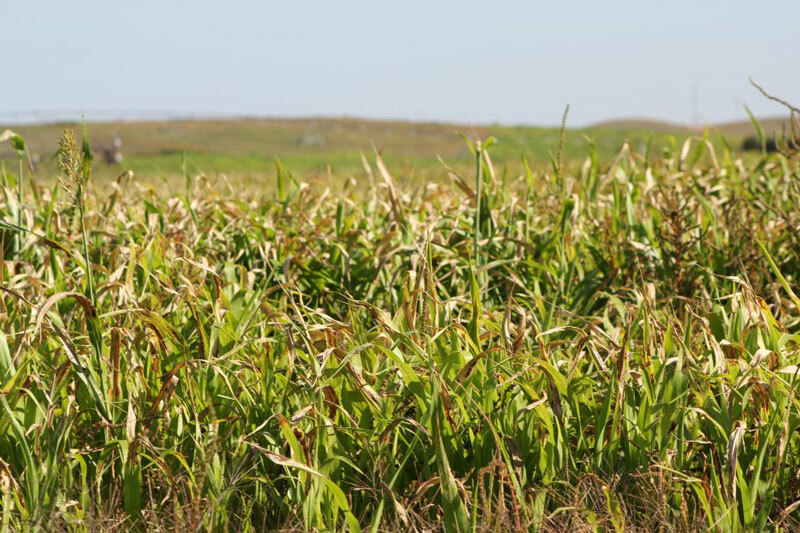 Given the typical rental rates for corn residue and the cost of distillers’ grains, these two feed resources together make one of the lowest cost growing rations. 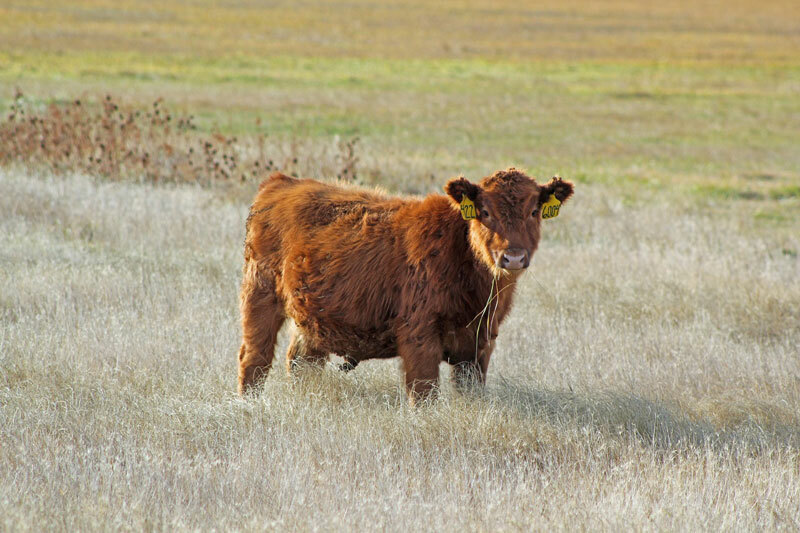 To understand why distillers’ grains are such a good supplement for growing calves, one must first understand a little about how protein is used in ruminant animals.